In this post, we’ll explain to you how you can follow your case, or any case, by checking the docket online. Click the dot for Superior Court (the Probate Division is part of the Superior Court) and then click “View.” You’ll be directed to a page with a blue button that says “Search Now” along with the disclaimers and other information pertaining to the case tracking system. You’ll be directed to a new page called Court View. On the left side of the page are several links to help you use the search functions. On the right side of the page you’ll see a window with the option to watch a video on how to use the system. At the bottom of the page is a Challenge Image feature, where you’ll need to enter the characters on the page into the box to prove you are a human. Pro tip: click on the “New Challenge Image” button to get a new image if you have trouble entering the characters you see. After you have successfully entered the characters on the screen, you’ll be redirected to a new screen which gives you the options for searching for a case. On this page, you can set the number of search results by page, search by the case number (which is printed on the lawsuit documents from the court, usually with the three letters for the case type) or a name search using the party names in the lawsuit. From here, you’ll see a list of cases that comes up depending on what you entered in your search results. Click on the case you’re searching for to see the docket, which is typically very current and up-to-date. You can also click on the images button to the right of the docket entry to view any documents filed with that docket entry. And that’s it! It’s easy to track your case information online. 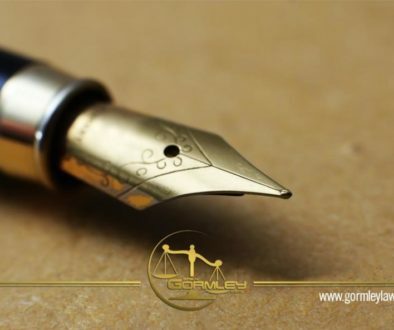 The Gormley Law Office is pleased to present this 25-part series on probate in Washington DC! Call us today at 1.240.514.2358 to discuss your individual situation. We specialize in estate planning, probate matters and estate litigation in Washington DC. Brian Gormley, Esq. 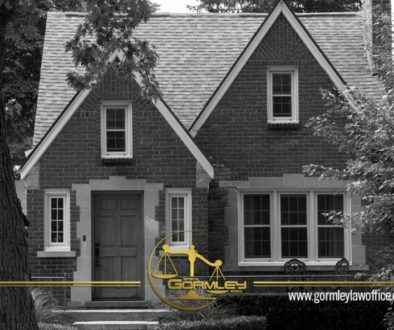 is an attorney licensed in Maryland and the District of Columbia specializing in real estate, probate, estate litigation and other matters. If you need assistance, please use the Contact Feature at the bottom of this page. 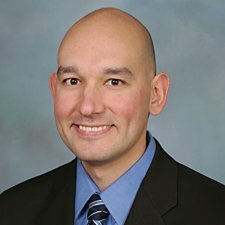 Part 24 of Probate in Washington, DC: Electronic Filing Requirements and Exceptions	The Probate Process in Maryland: What Makes Maryland’s Probate Process Unique? The Probate Process in Maryland: What if Someone Dies Without a Will?